This post has been updated with comment from a City of San Antonio spokesperson. San Antonio stands to lose up to $243 million if the NCAA moves the 2018 men’s basketball Final Four in response to Lieutenant Governor Dan Patrick’s anti-transgender “bathroom bill,” according to a study commissioned by the city. A memo obtained by the Observer on Friday states that the city was required to conduct a study on the event’s projected impact so it can seek reimbursement for qualified expenses from the state. Last year, the NCAA moved the 2017 Final Four out of Charlotte in response to North Carolina’s anti-LGBT House Bill 2. Senate Bill 6, by Senator Lois Kolkhorst, R-Brenham, is similar to the North Carolina law, but NCAA officials haven’t said whether they would move the Final Four out of San Antonio if the measure passes. 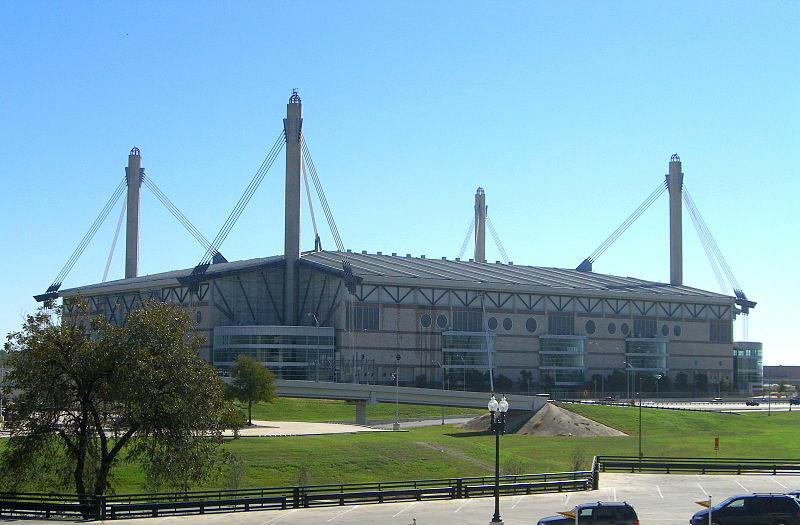 Nivin concluded that San Antonio’s economy would receive $135 million in direct spending from the Final Four, which is expected to bring in 71,000 out-of-town visitors. The increased spending will occur at restaurants, hotels, retail stores and entertainment venues, generating $9.5 million in tax revenue for the state, and $4.4 million in tax revenue for San Antonio. According to Nivin, “multiplier effects” will bring the overall economic impact of the event to $243 million. Jeff Coyle, director of government and public affairs for San Antonio, told the Observer that the city will release the full economic impact study once it’s been provided to the state. Coyle said opposition to bills such as SB 6 is part of the city’s legislative agenda. “The (City Council) has absolutely said we want to be able to compete for major sporting events and conventions and we’re opposed to legislation that harms our ability to do so,” Coyle said.